Central Vacuum Experts of Chapel Hill, NC is owned by Tom Proctor. Tom founded the parent company, Vacuum Cleaner Hospital, in 1986 as a portable vacuum sales and repair store. In 1988, they expanded into central vacuums with the MD brand and their c.v. business has grown to cover the entire state and parts of Virginia. 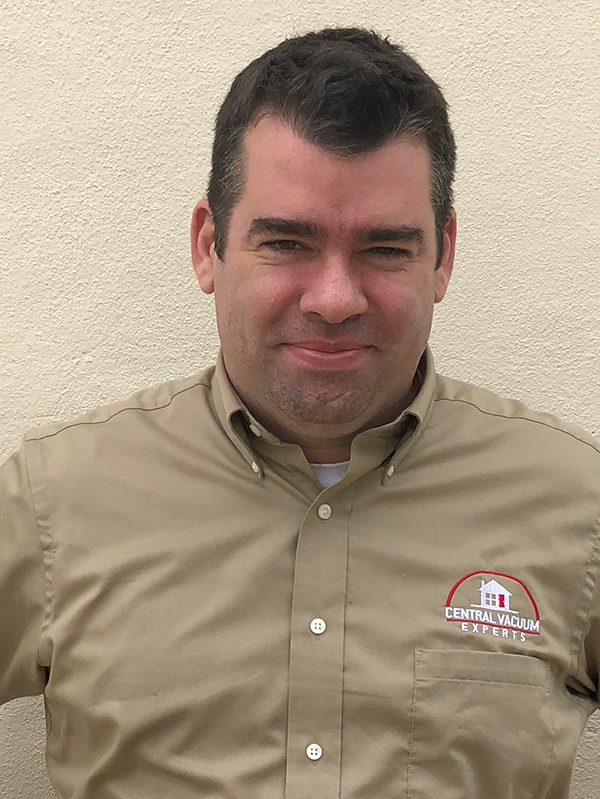 Tom enjoys his home builder relationships and serves on the local HBA, Chapel Hill Chamber of Commerce and the national Vacuum Dealer Trade Association boards. 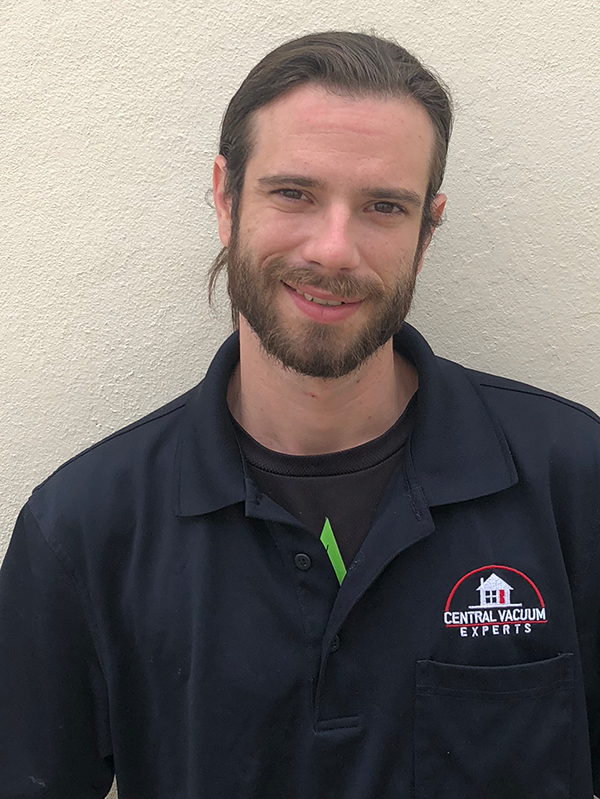 Charles has a passion for quality products and helping customers discover new solutions is a great fit for our expert team. 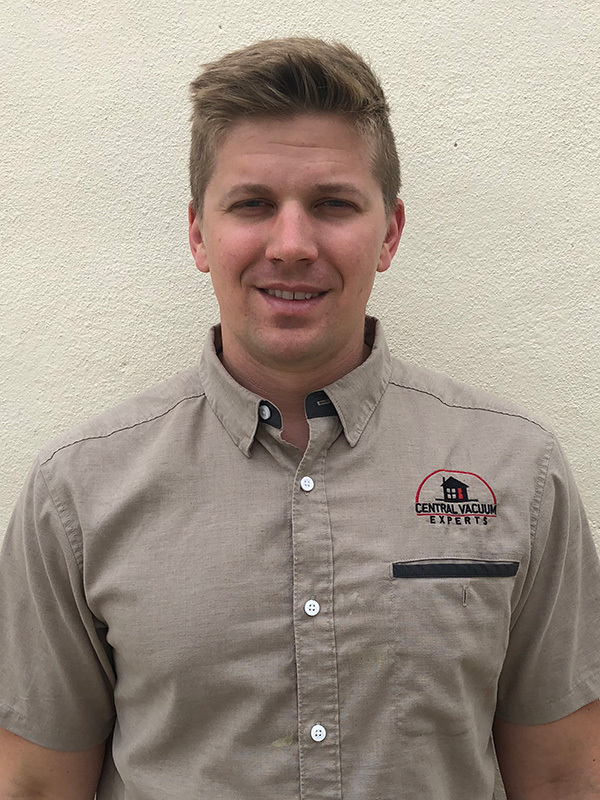 From building the perfect Hide-a-Hose system in a new home, to customizing commercial wet/dry applications, Charles’ focus on performance and value will be a welcome component to our customers. Jason has a strong background in business management. He manages all of the CVE scheduling and is our ‘point man’ when a customer calls or emails us. He handles all of our ordering and is our inventory guru. When he’s not keeping the entire CVE team in order, he enjoys a vigorous game of pick-up basketball. 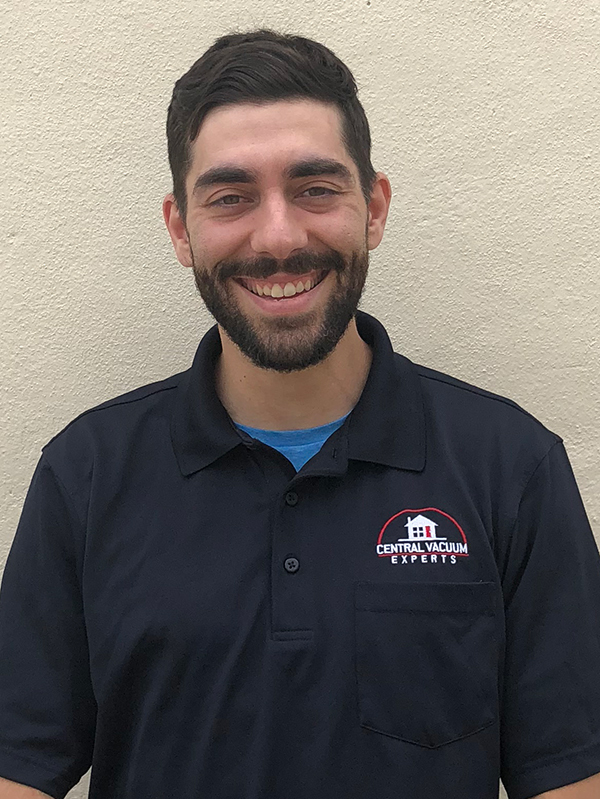 Jeremy is very experienced in new home construction installation, retrofitting existing homes as well as all aspects of commercial vacuum systems installations. 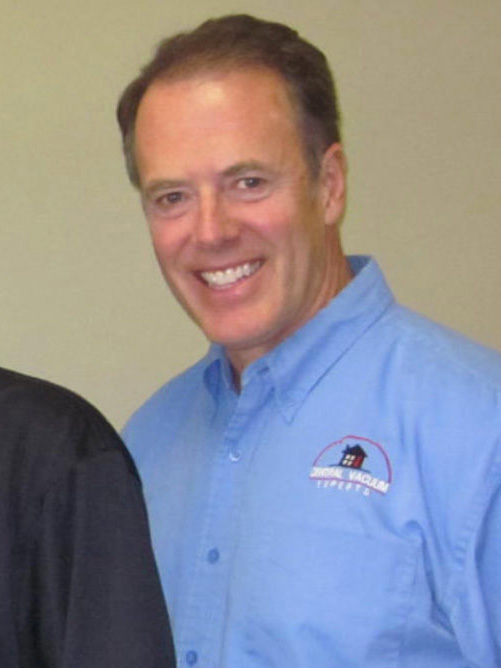 He is our expert problem solver on service calls and has solved many an issue no one else could figure out. 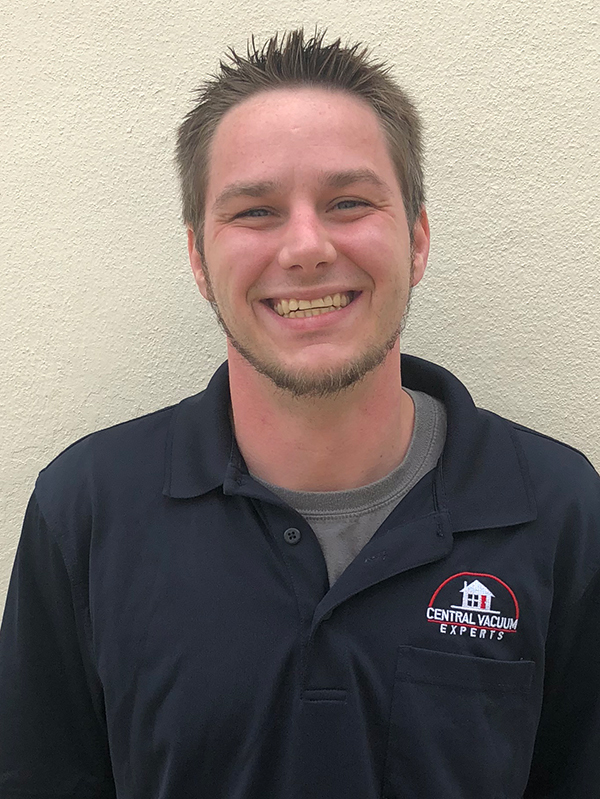 Jeremy is a Pittsboro, NC native with a degree from Central Carolina Community College in 2008. Jeremy is also expert billiards player and has been to national tournaments. He started with CVE in October 2011. Owen is the newest member of our team and one of most enthusiastic! He recently installed a c.v. system in his own house and is really learning all the aspects of installation quickly. Owen has varied interests such as designing and building furniture and speaker cabinets. When he’s not in the wood shop, he likes to play golf and snow ski. and play with his cat.